Most of the steel pails that we stock are UN rated pails. We do, however, stock two 5 gallon open head steel pails that have no UN designation. One pail is green and the other is black. Many products that are shipped and stored in warehouses are not hazardous. If your product is non-hazardous it can be in a container that is non-UN. 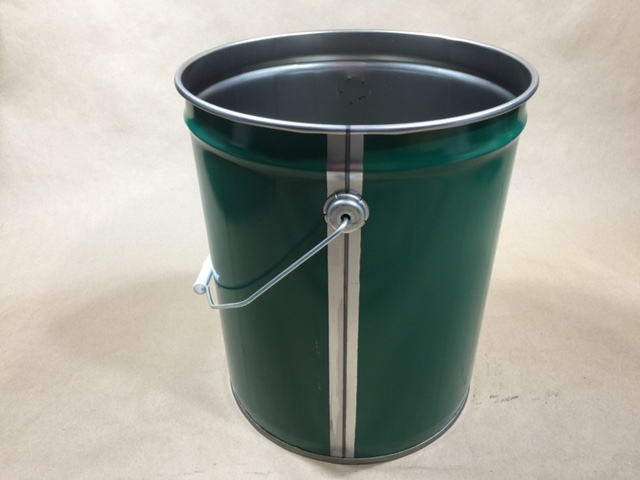 Our green pail, item # JAC-10PH-CG-A4WA is a 29 gauge steel pail. 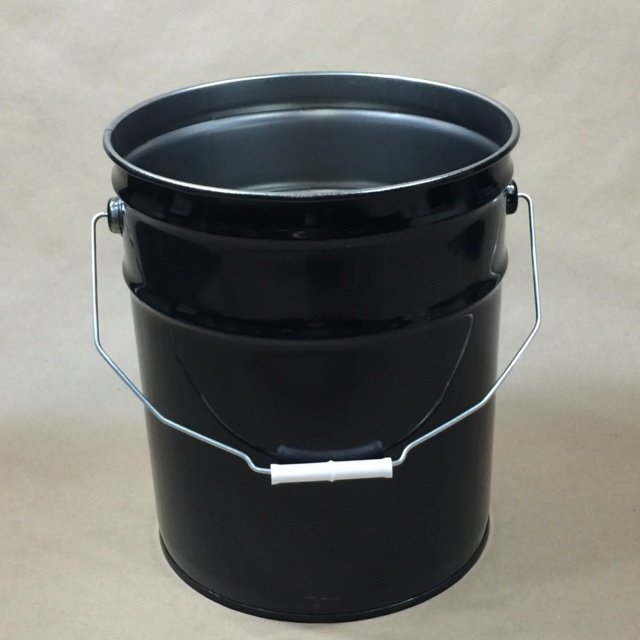 Our black pail, item # JAC-10PH-CG-A4AA is a 29 gauge steel pail. Also, if your product is non-hazardous, you may also choose from any of our UN rated steel pails and drums. The UN designation does not preclude using these pails for non-hazardous product. 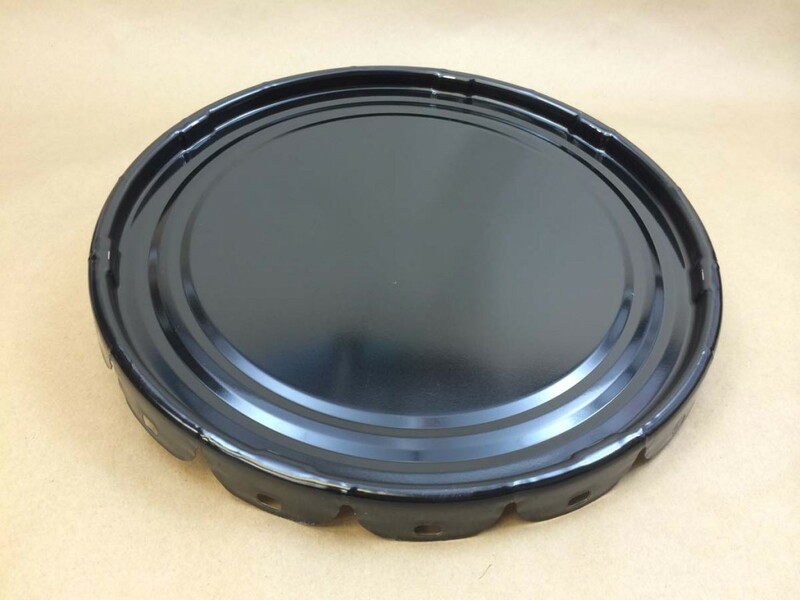 For a complete list of our steel pails, please click here.